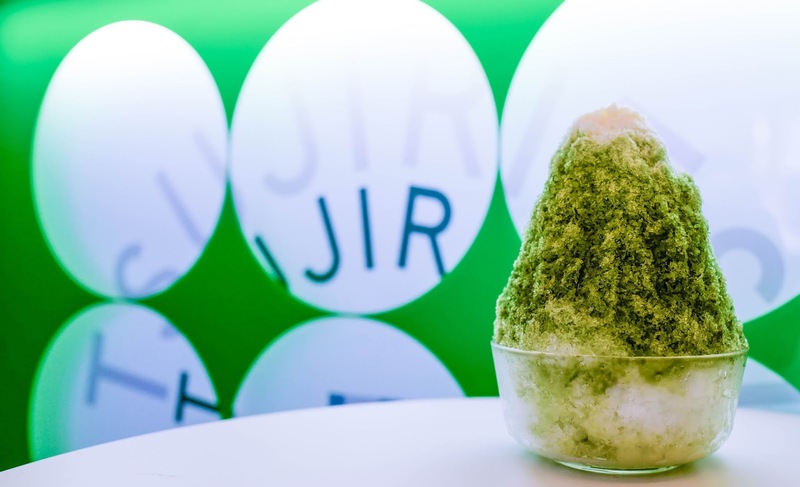 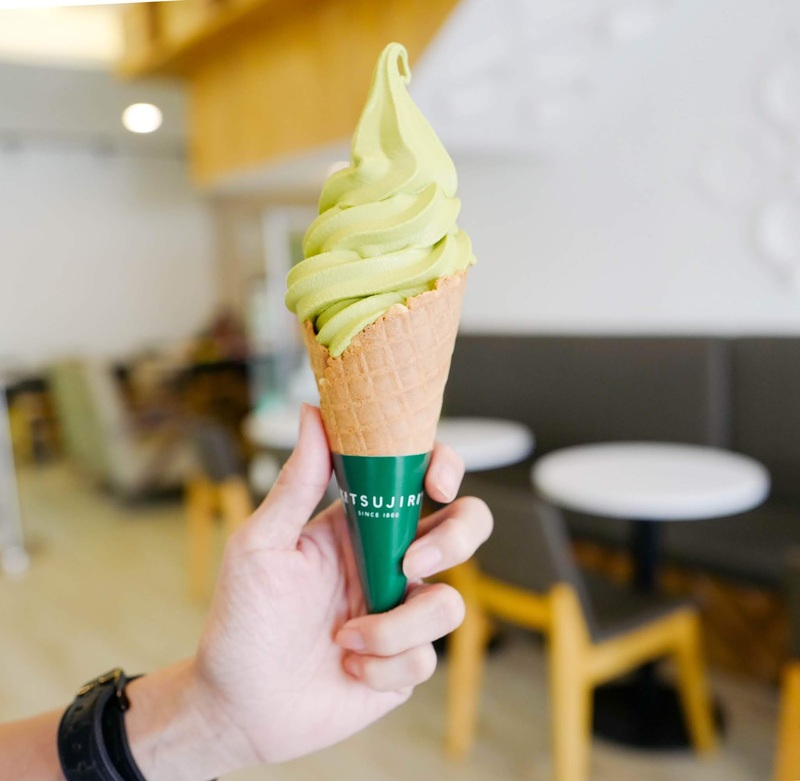 Celebrate Merdeka week in the coolest fashion, with some of the finest green tea soft serves in town: TSUJIRI is marking Malaysia's 61st National Day with RM6.10 soft serves, showcasing both its beloved O-Matcha and Houjicha flavours at a special discount (the regular price is RM8.40), exclusively from 27 to 31 August 2018. 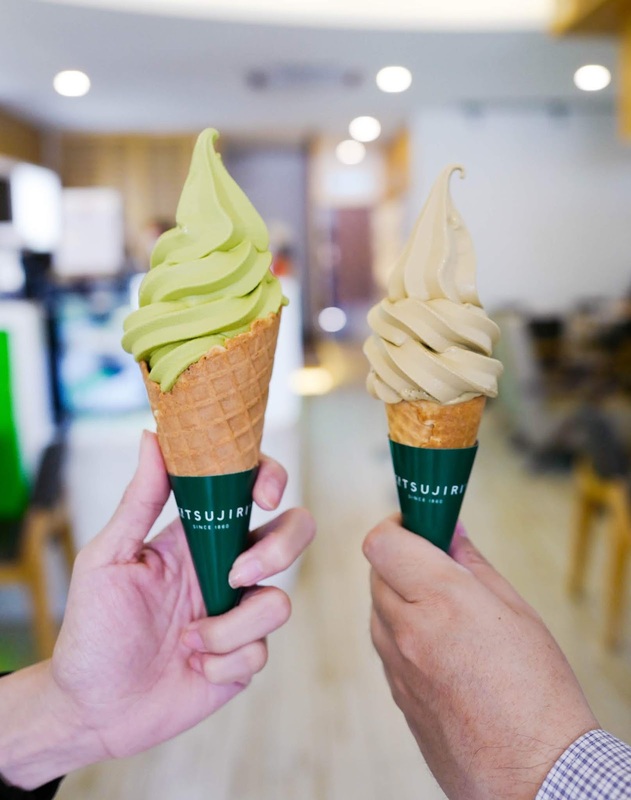 At RM6.10 each this week, these soft serves are more than worth the value - you can also choose to add on RM3 to enjoy a jumbo-sized soft serve (our O-Matcha illustrates the larger serving). 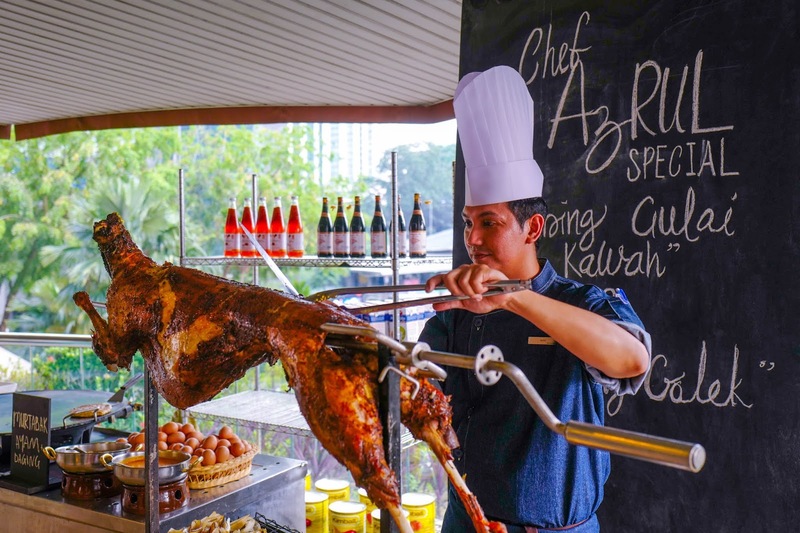 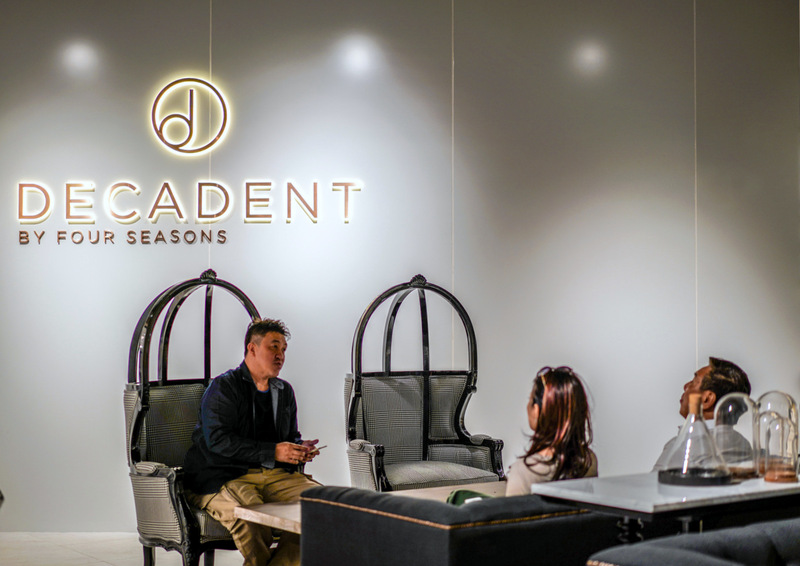 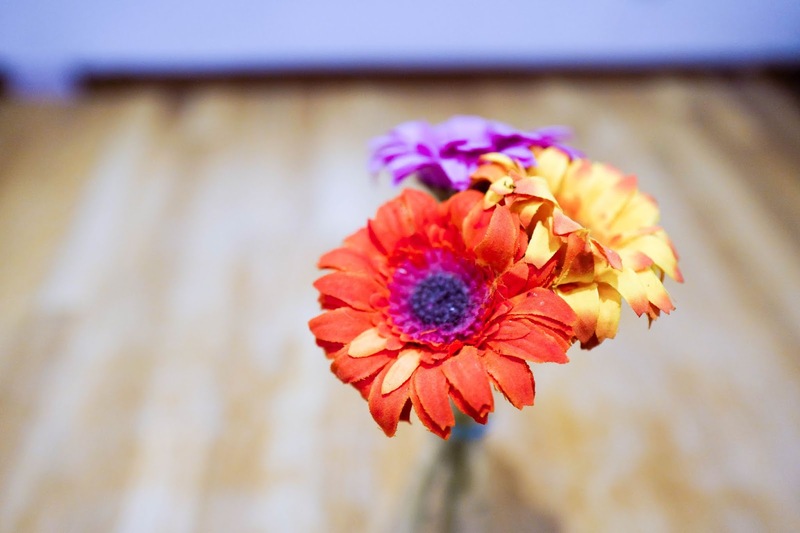 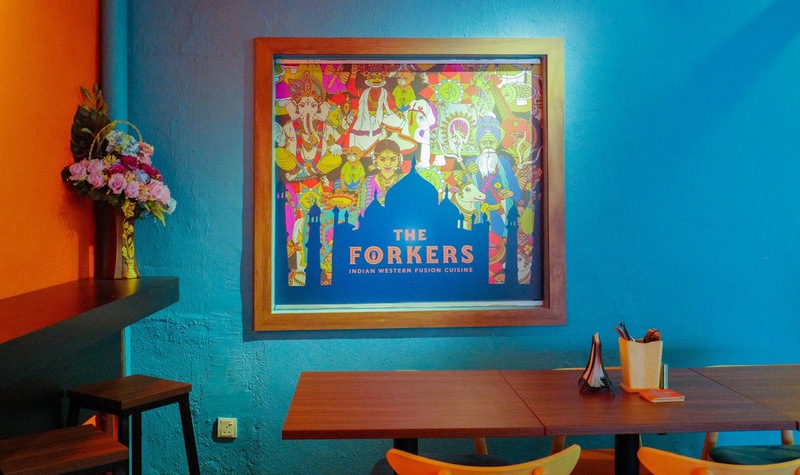 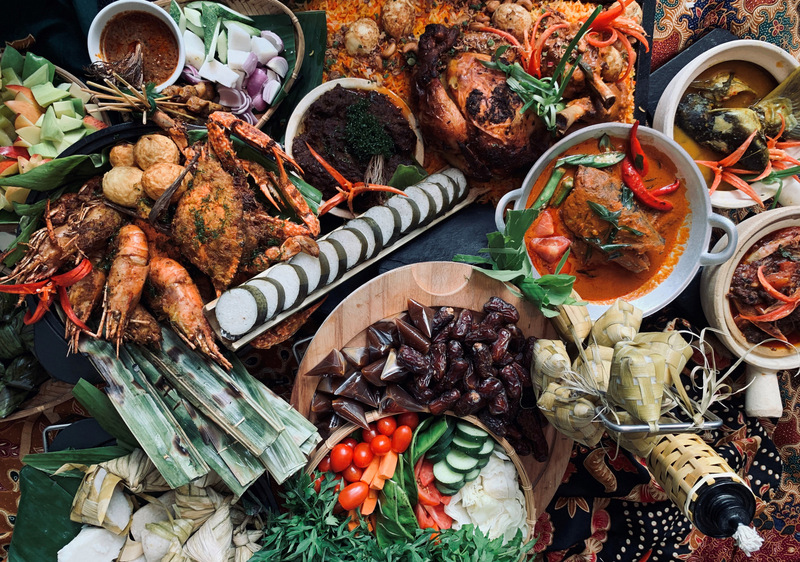 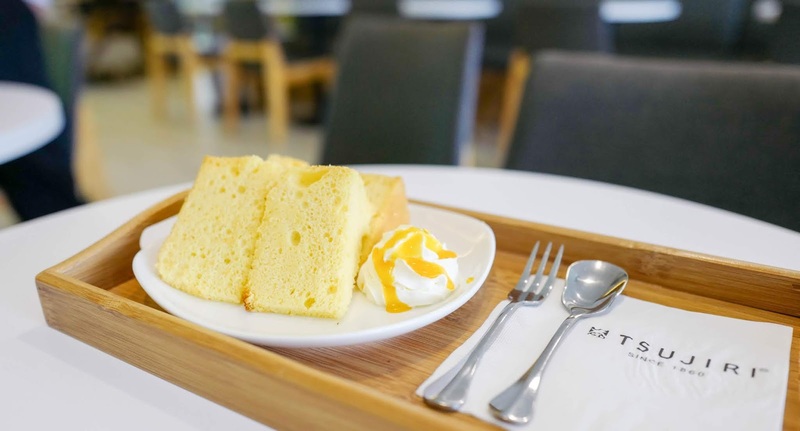 The portions are substantial, the texture is smooth, and the flavours are well-refined. 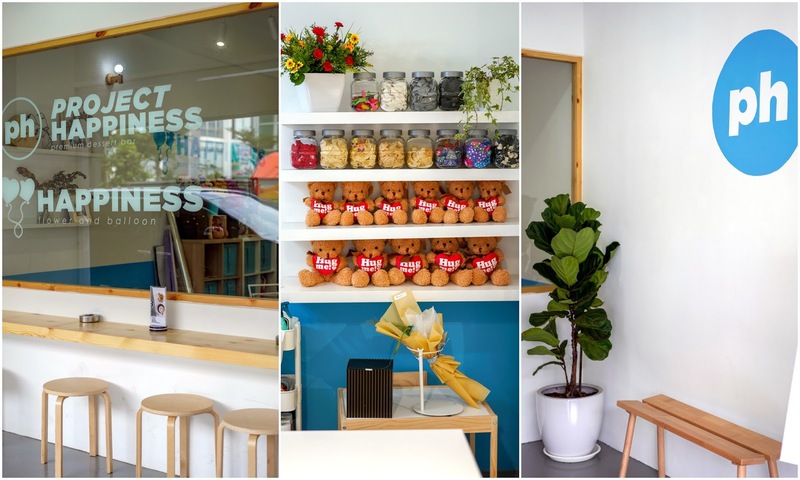 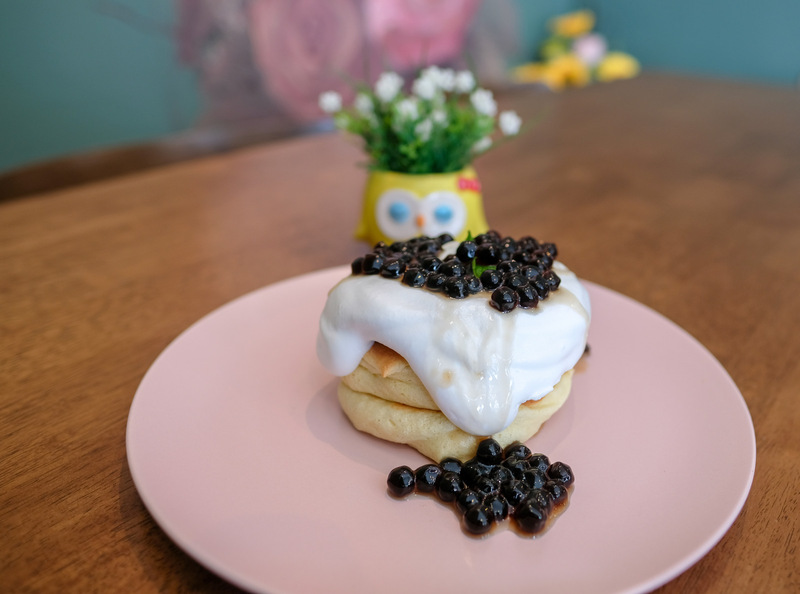 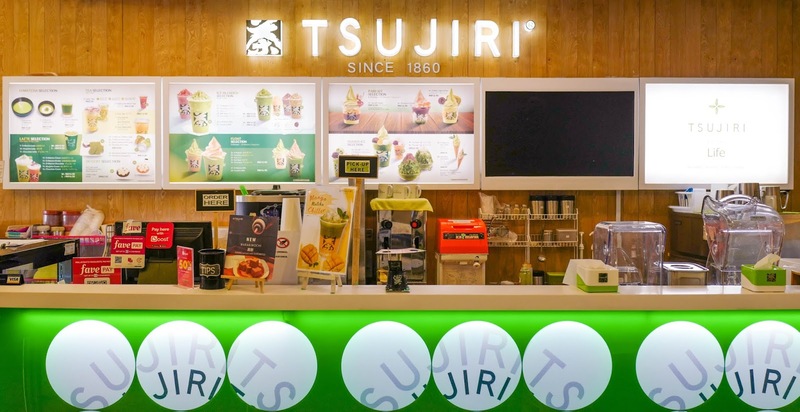 If you're a fan of soft serves with Japanese influences, bookmark TSUJIRI for a visit before the promotion ends on August 31 at all its outlets, in Damansara Utama, Solaris Mont Kiara and Lot 10, as well as Mount Austin (Johor Bahru). 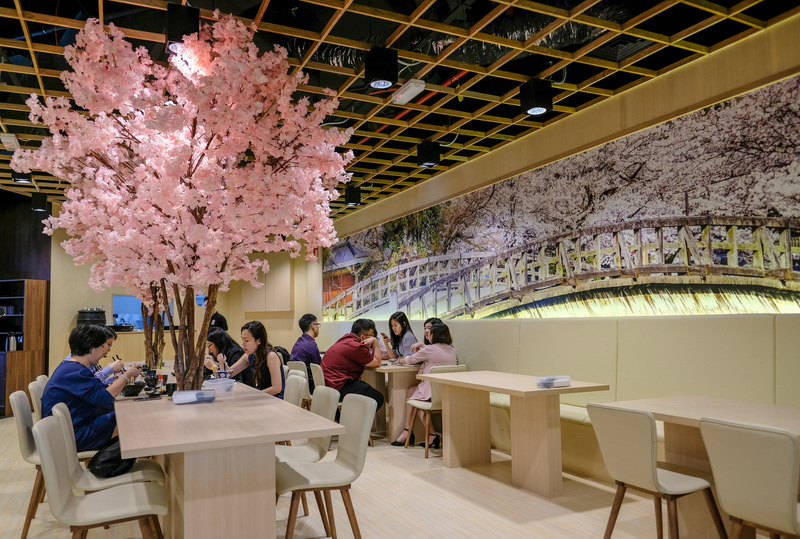 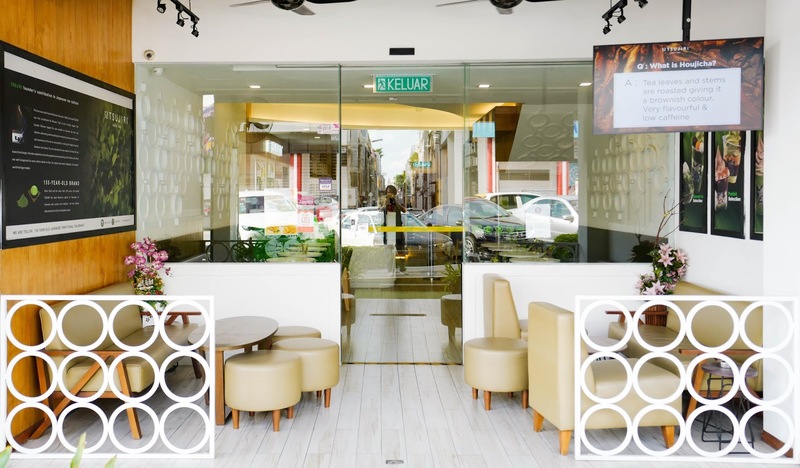 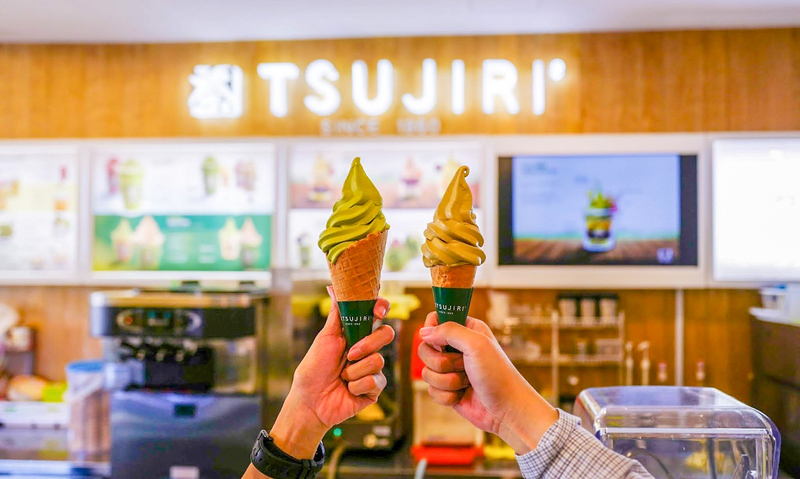 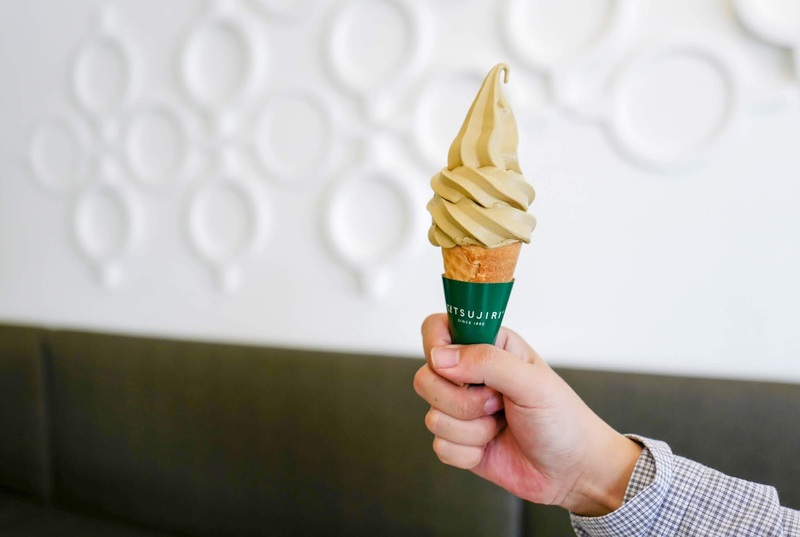 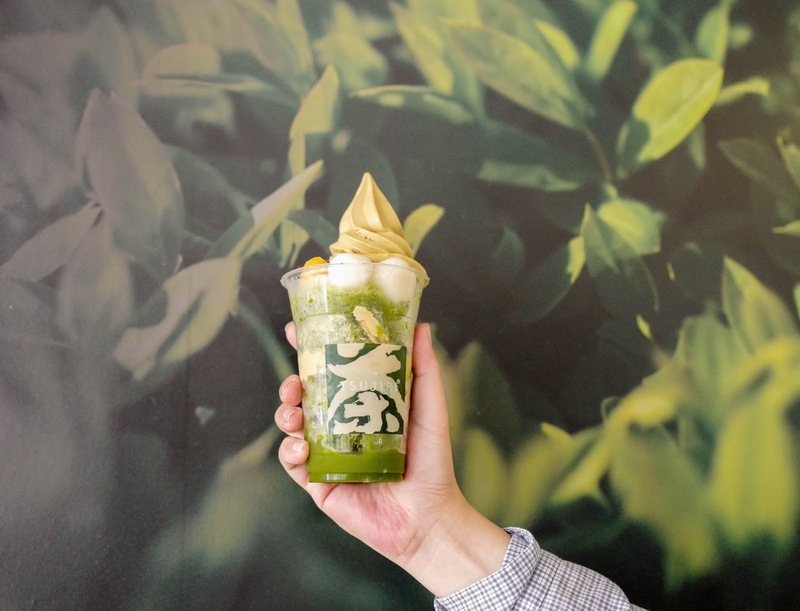 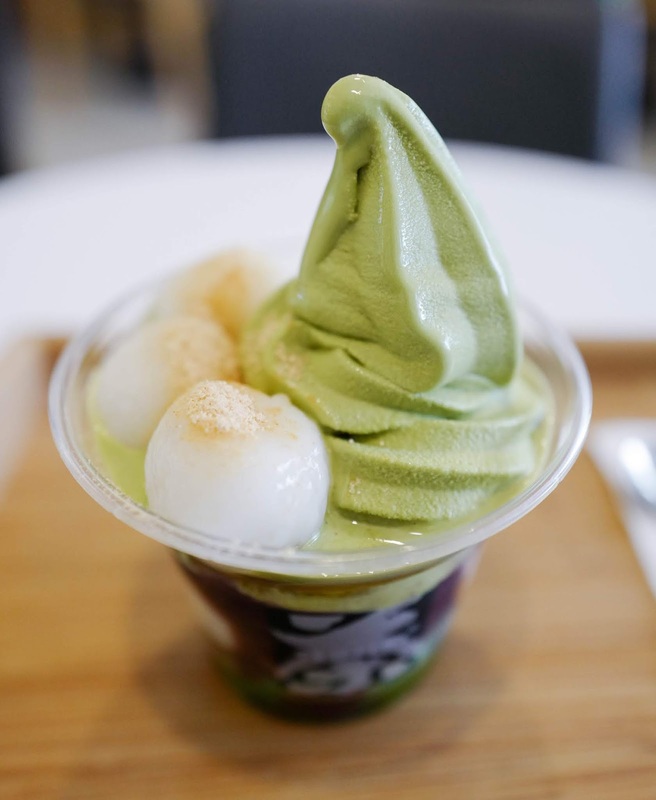 TSUJIRI has a legacy of 158 years, long respected for its use of Kyoto's Uji green tea - the tea provides a natural, lovely taste for the ice cream as well as numerous other offerings on TSUJIRI Malaysia's menu. 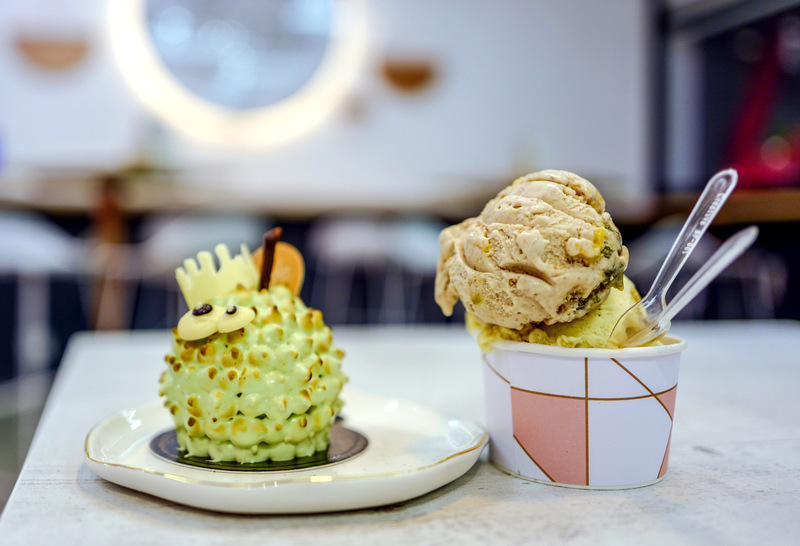 The selection is extensive for a dessert parlour; here's a peek at just a few of the other temptations here. 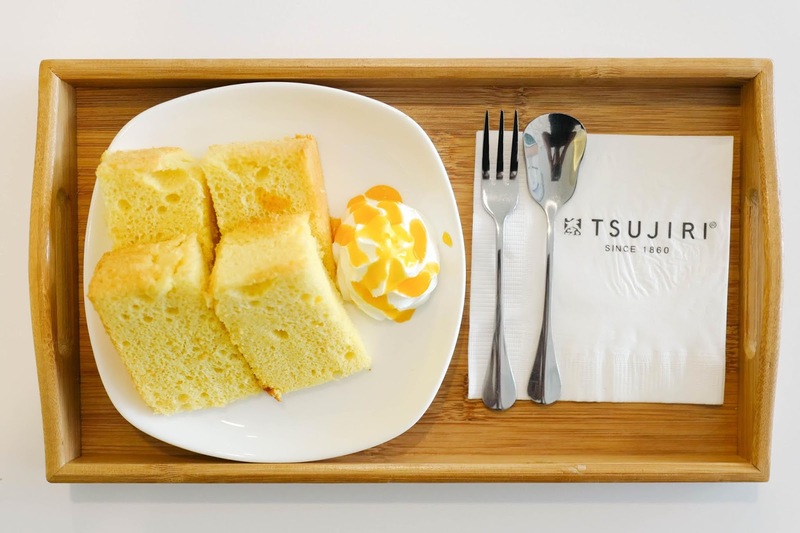 If you like the light fluffiness of chiffon cakes, check out TSUJIRI Malaysia's latest addition to its chiffon cake repertoire: TheÂ Mango Chiffon Cake (RM10) will be available starting August 27, with mellow mango nuances - it's a recipe that TSUJIRI Malaysia has carefully fine-tuned for the perfect balance. 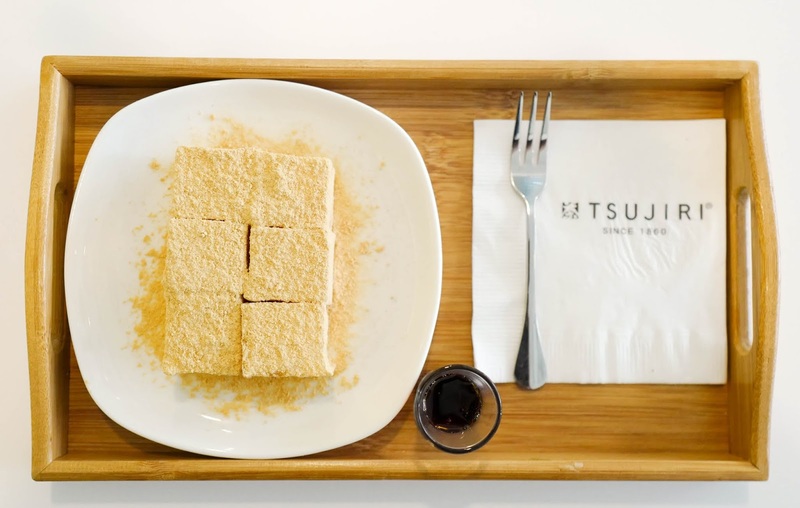 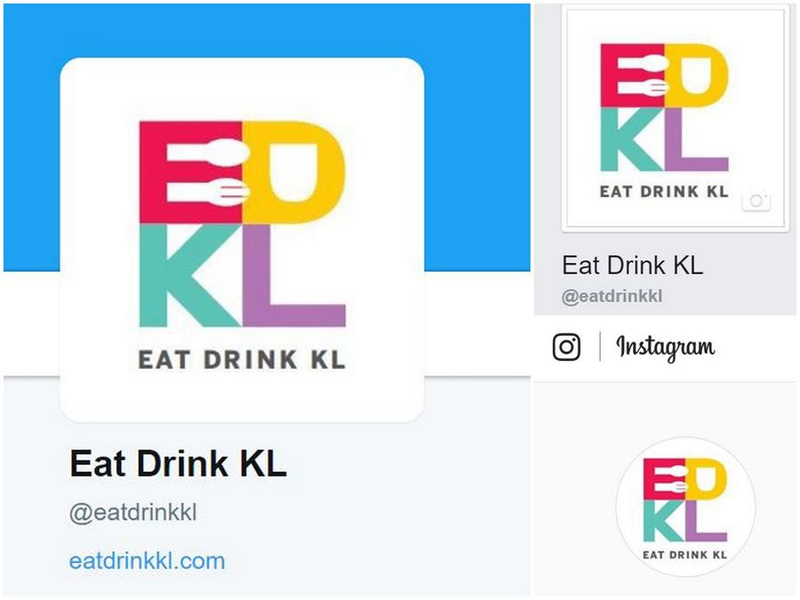 Similar to all of TSUJIRI Malaysia's treats, this is not too sweet at all, so you can certainly indulge in it in moderation. 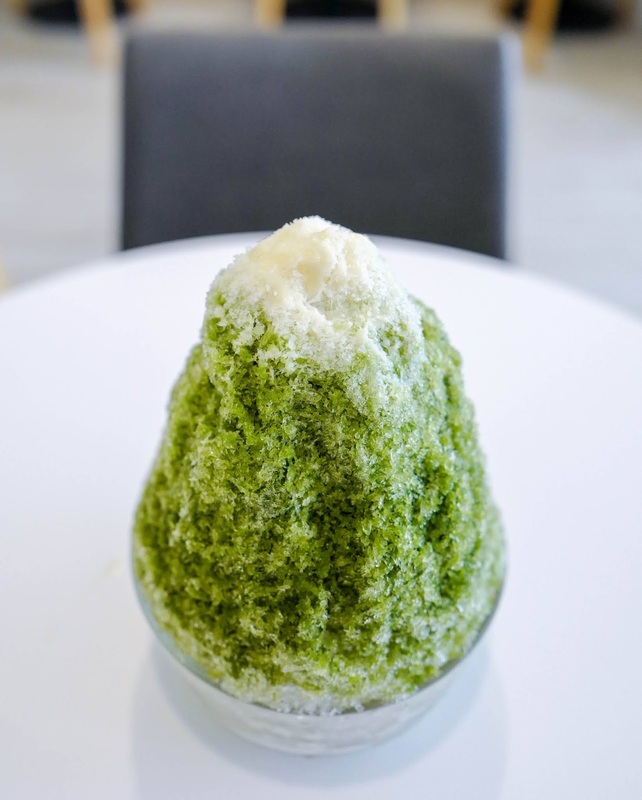 Other chiffon cake flavours such as O-Matcha are also available. 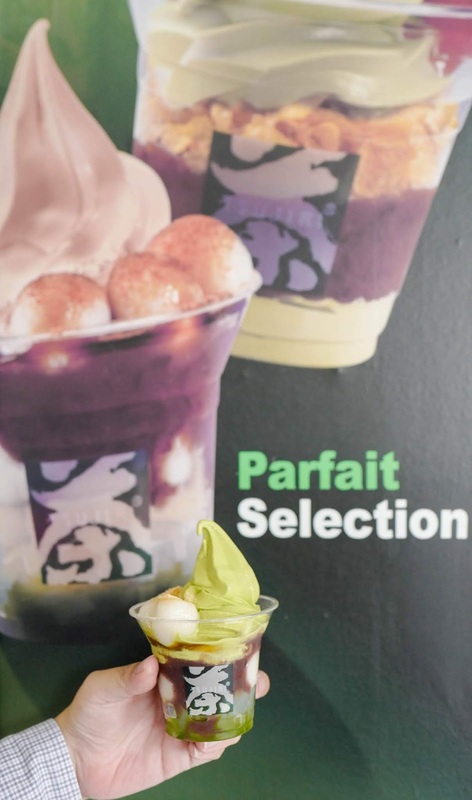 To combat the hot, humid weather, escape into TSUJIRI Malaysia for a refreshing range of specialities such as the Shaved Ice selection and the Parfait selection - we like how some specific servings come loaded with plenty of authentically Japanese ingredients, such as shiratama dango, so you can enjoy a variety of traditional Japanese favourites by visiting this cafe. 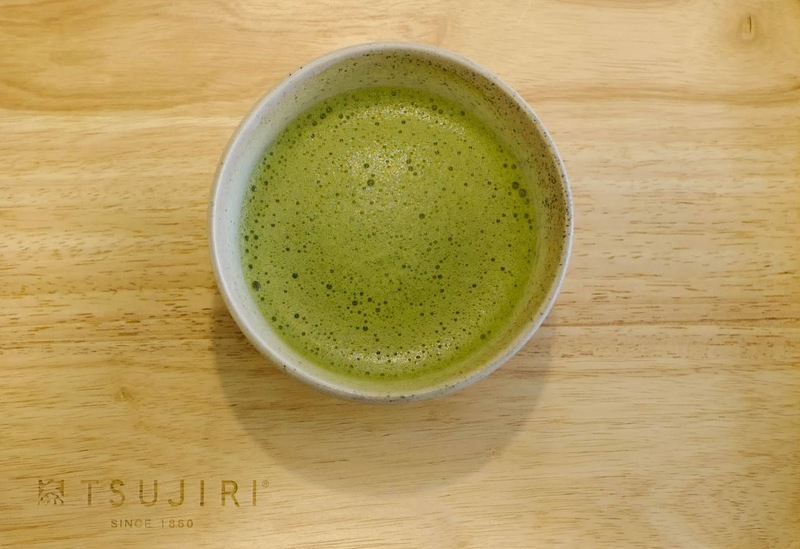 Speaking of tradition, the simplest but purest way to enjoy TSUJIRI might be by having the Signature O-Matcha, served in a choice of hot or cold - each cup enables the appreciation of TSUJIRI's tea, with its time-honoured complexities that reveal intriguing dimensions. 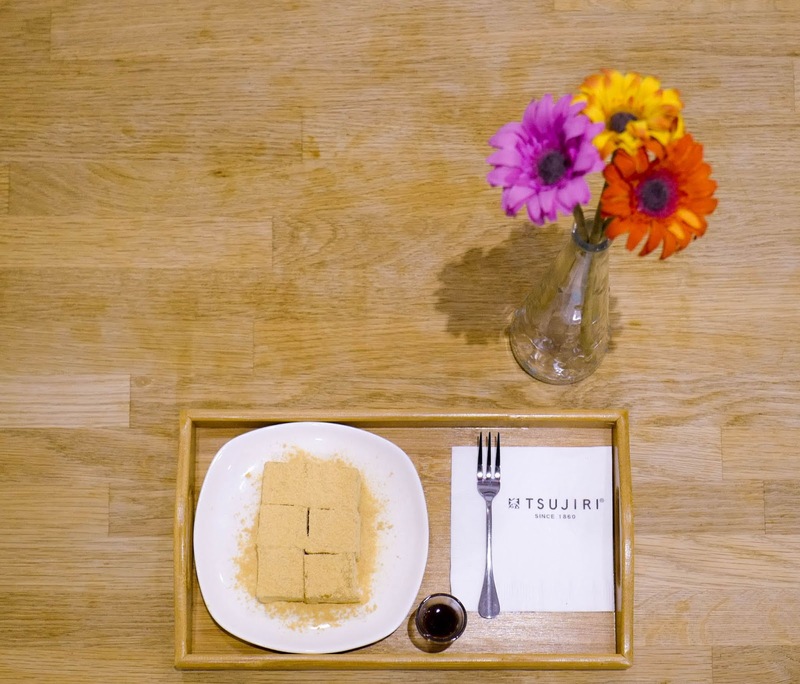 Pair it with a serving of delightfulÂ kinako warabimochi. 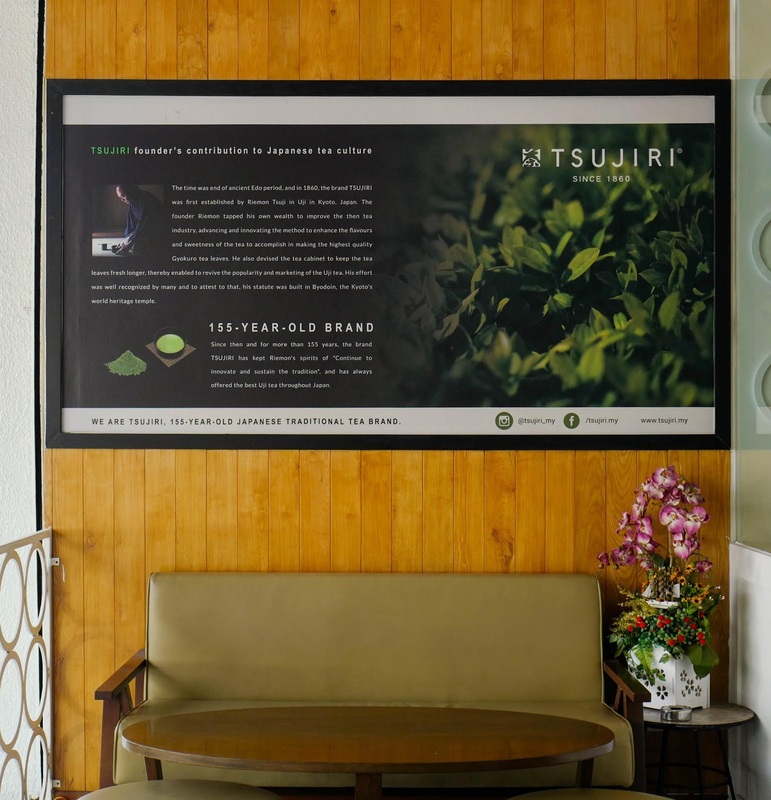 Many thanks to TSUJIRI Malaysia for having us here.